WELCOME! 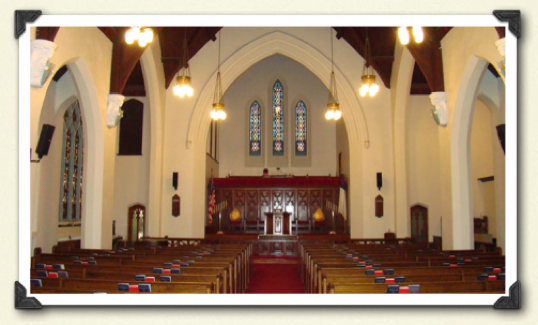 Please Click MENU in Upper Left to Navigate - Sunday Services at FUMC Saranac Lake at 9:30 AM with Pastor Eric Olsen. as our common bond with our Lord Jesus Christ and each other. We believe in the God given dignity of every human being. We believe that whoever believes in Him shall have everlasting life. We believe in forgiveness and second chances. We believe love is the key to life. We believe in thoughtful and responsible living. We believe in building our faith and our community on biblical principles and Godly values. We believe in being inclusive in sharing God’s love to all. We believe in family and those who wish to be a part of ours. We believe in feeding the hungry both physically and spiritually. to guide our approach to a troubled world. We believe in joy and laughter as we celebrate each day in God’s creation. We believe in supporting missions to the needy, lost and troubled. We believe in the joy of singing. We believe in the healing power of faith and prayer. We believe in nurturing the young and old and everyone in between. We believe in remembering our past as we work towards a better future. who share these beliefs or want to learn more about these beliefs. 360° View of our Church's location on AdirondacksUSA.Com web site. Saranac Lake is at the northeastern edge of the Upper New York Annual Conference of the United Methodist Church. We are located in the Adirondacks and surrounded by mountains, lakes and ponds. Our congregation includes life-long Adirondackers, seasonal visitors and transplants from places like Vermont, Delaware and Pennsylvania. Many own their own homes or rent here in the Village. Some of the houses still have the enclosed porches of the "Cure Cottage" days when Saranac Lake was a world-renowned center for the treatment of tuberculosis. Others live in nearby towns like Gabriels, Lake Clear, Ray Brook, Paul Smiths, Bloomingdale or Vermontville. Still others reside at one of the modern multi-stories high rises that provide quality housing for our senior citizens. Our church has a mix of ages. Many of our efforts at Nurture and Outreach are ecumenical. Our Ecumenical Council has a strong tradition of cooperation. Junior and Senior High Youth Groups are one example. Another is a community Food Shelf. The "Get-a-Way" is a Youth Center with program and staff. Habitat for Humanity has an active chapter. Our first house was occupied in October 1997. Numerous community organizations use our church facility, one of the largest accessible buildings in town, expanding our mission involvement: Brownies, Girl Scouts, Saranac Lake Young Artists Association, Saranac Lake First Night, Alcoholics Anonymous, Home School groups, and many more. 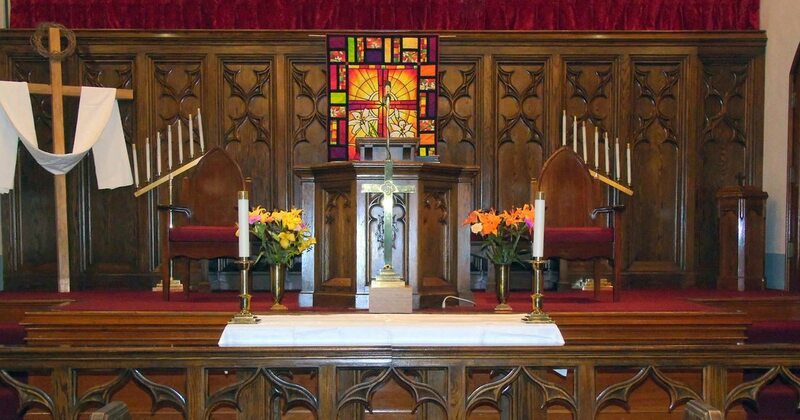 As our church calendar shows, there is also a wide variety of occasional events and programs from Dances to Turkey Suppers, Rummage Sales to Craft Bazaars, and Pie Sales to Weddings and Memorial Services. Opportunities for personal participation include: singing with the Choir, being the Lay Reader in worship, teaching Sunday School, , volunteering for short term local or global mission projects, attending spiritual growth events such as the Walk to Emmaus, or joining the Prayer Chain. Making Disciples, Followers of Jesus Christ!